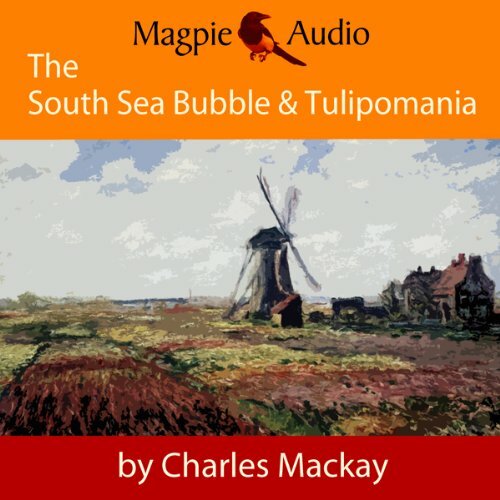 Showing results by publisher "Magpie Audio"
These two unabridged chapters from Charles Mackay’s two-volume evergreen work, Popular Delusions and the Madness of Crowds (1841) deal with the disastrous South Sea Bubble and the extraordinary outbreak of Tulipomania in Holland. 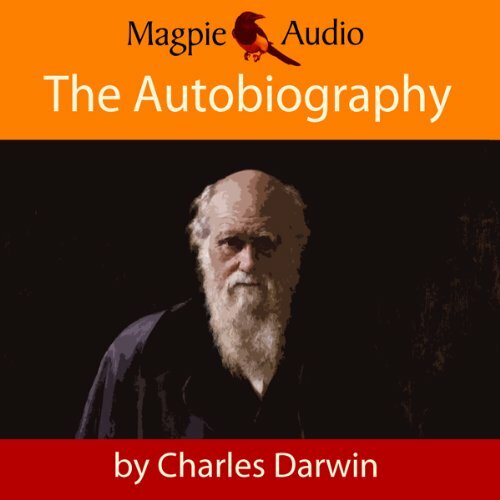 This work, unsurprisingly, offers invaluable insights into the life and times of Charles Darwin, his personality and the formative influences that made him what he was, for here we have his own words and ‘voice’ at the close of a prodigiously productive career. He tells of his childhood, his student days at Edinburgh and Cambridge, his love of beetles, shooting and geology and of his grandfather, Josiah Wedgwood. 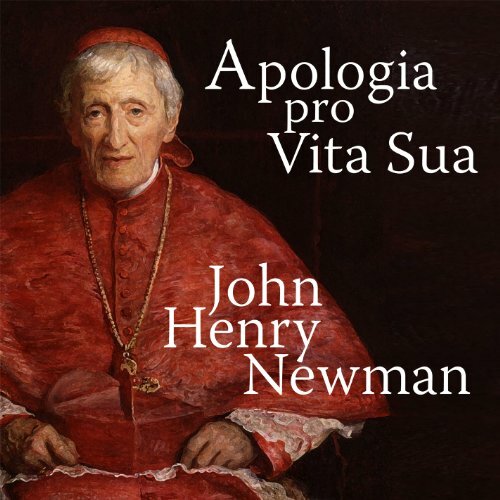 He talks at some length about his meetings with the great scientific men of the age, his attitudes to his critics, to religion and of his theories of evolution. 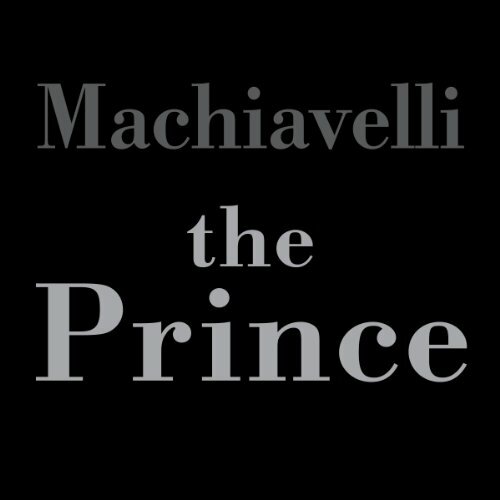 Excellent and important for understanding the man. In fading light on the Thames Estuary near London, as Charles Marlow and his companions relax on deck, waiting for the turn of the tide, he tells of the time he turned ‘freshwater sailor’ on the River Congo. 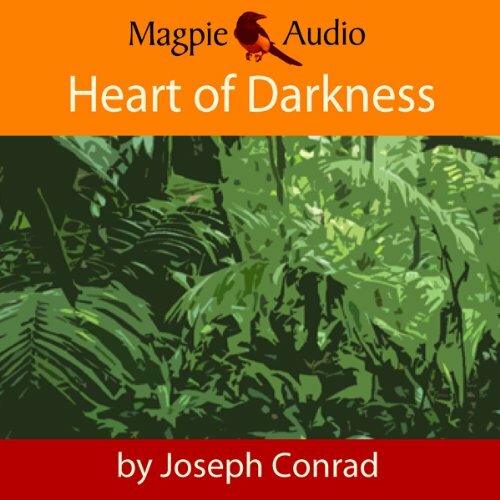 His perilous journey upriver in a little steamboat with a band of white colonialists and a group of cannibals takes him closer to the coveted ivory, closer to Kurtz the rogue agent, closer to certain unspeakable rites and the heart of darkness. 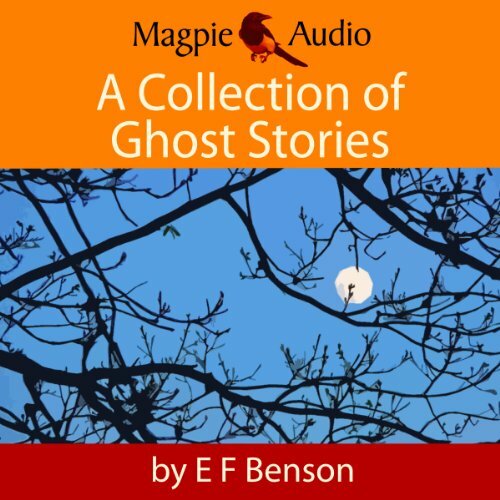 E. F. Benson's (1867-1940) ghost and supernatural stories are marvellous jewels, that combine elegant writing with moments of blood-curdling horror. 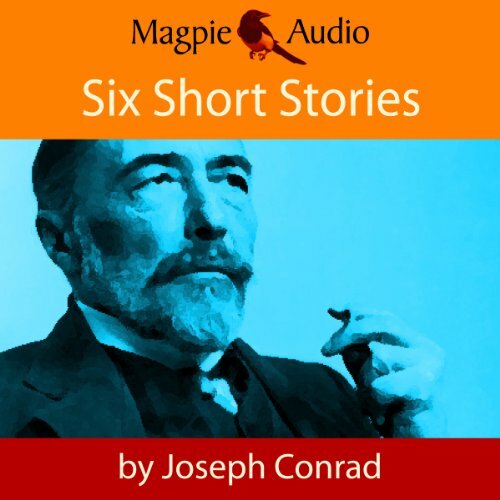 This collection comprises thirteen of his finest stories: The Man Who Went Too Far; The Horror Horn; The Other Bed; Gavon's Eve; The Room in the Tower; Ali Abdul's Grave; How Fear departed from the Long Gallery; The Shootings of Achnaleish; The Dust-Cloud; The Confession of Charles Linkworth; Caterpillars; At the Farmhouse; The Bus-Conductor. 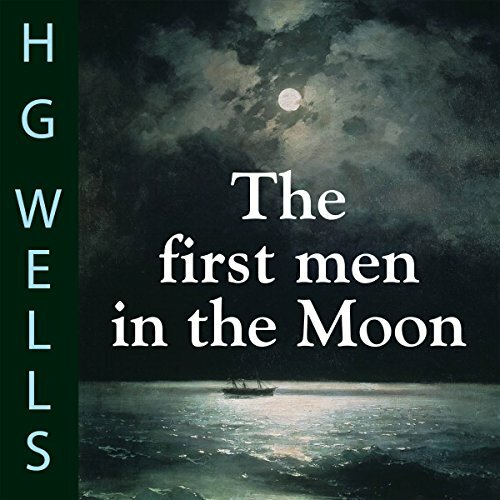 The First Men in the Moon, published in 1901, is the gripping tale of man's first journey to the moon, undertaken by one Mr. Bedford, a bankrupt businessman; and the eccentric scientist Mr. Cavor. Here they discover a sophisticated civilization, dominated by an insectlike race they call the Selenites. It is exciting, funny, profound and tragic by turns: a beautifully written scientific romance, in fact. 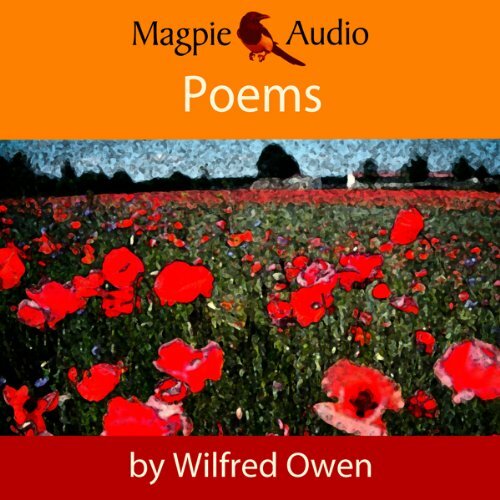 It is read by Greg Wagland. 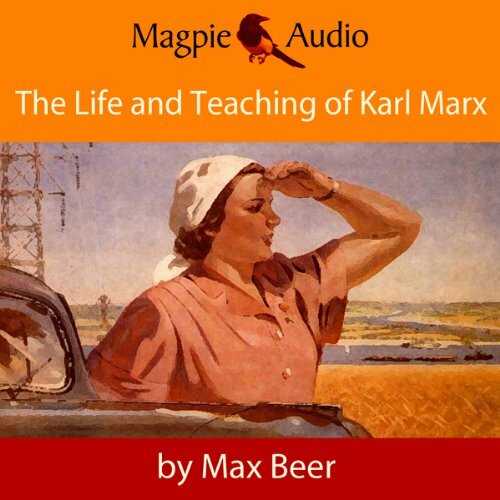 Written to commemorate the centenary of Karl Marx’s birth, Max Beer, an Austrian historian of the socialist and Marxist movements, presents a clear, detailed and highly accessible work: the first half comprises a biography, full of fascinating quotations and insightful observations whilst the second analyses many aspects of Marx’s historical and economic teachings, with useful exemplars. 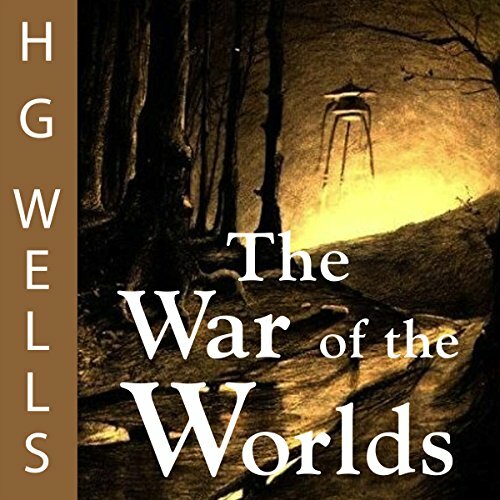 H. G. Wells' classic science fiction work, first serialized in 1897, is one of many invasion narratives prevalent in British literature towards the end of the 19th century. However, The War of the Worlds not only introduces the extraterrestrial element of brutal Martian forces on the rampage but also explores many other contemporary issues and themes. While staying at a friend’s house in an apparently humdrum London suburb, the sceptical Hugh Grainger sees and then converses with an unsettling stranger from his bedroom window in the very dead of night. But what could be the meaning of this curious visitation? 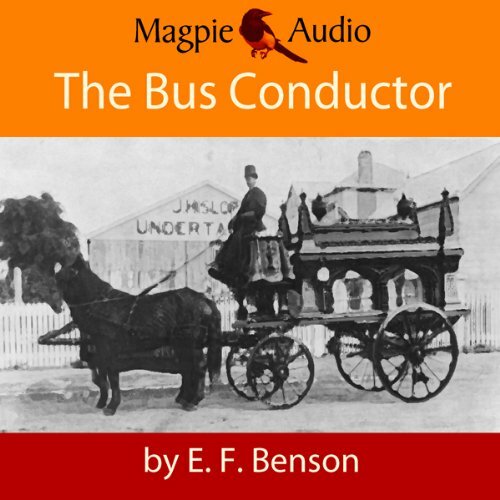 ‘Hold very tight, please!’ E. F. Benson is well known for his Mapp and Lucia novels but his ghost and supernatural stories are marvellous jewels, combining elegant writing and moments of blood-curdling horror. 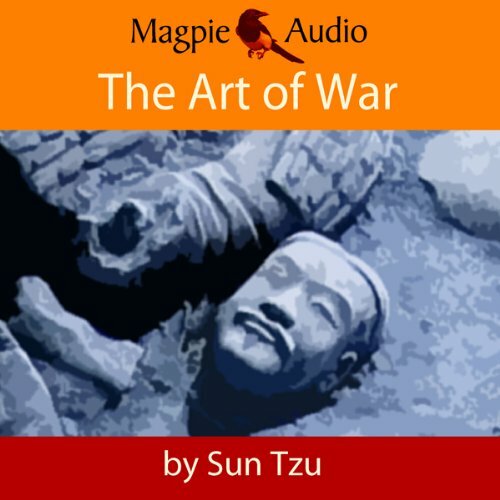 Here Greg Wagland narrates one of the best of them, for Magpie Audio. 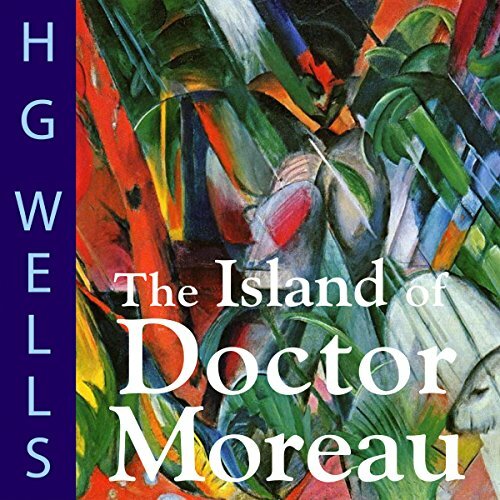 The Island of Doctor Moreau is a science fiction novel by H. G. Wells, first published in 1896. 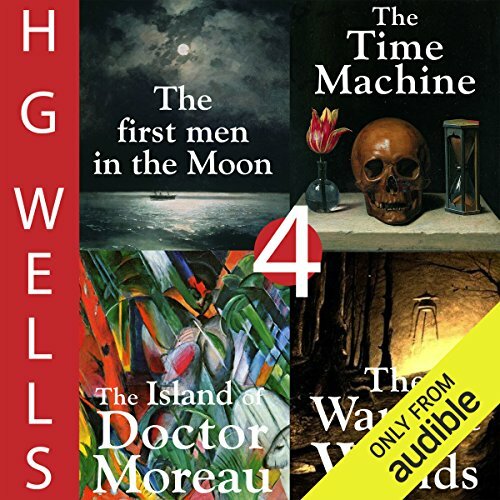 It recounts the adventures of shipwrecked Edward Prendick, who is rescued only to be set adrift near the volcanic, tropical island of Doctor Moreau, an obsessive vivisectionist who 'artistically' carves human beings from animals. John Forster’s The Life of Charles Dickens is the fount, the foundation stone of all subsequent Dickens’ biographies. 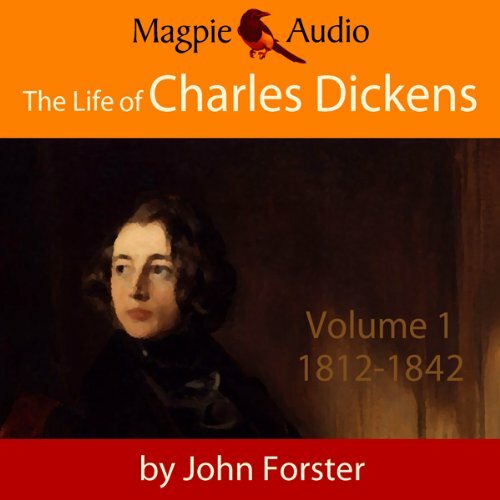 Forster’s three volume work is a vivid and fascinating account of Dickens’ prodigiously productive and fascinating life. Wilkie Collins, the novelist, collaborator and close friend of Dickens observed: "The assertion that no letters addressed by Dickens to other old friends revealed his character so frankly and completely as his letters to Forster, it is not necessary to contradict. 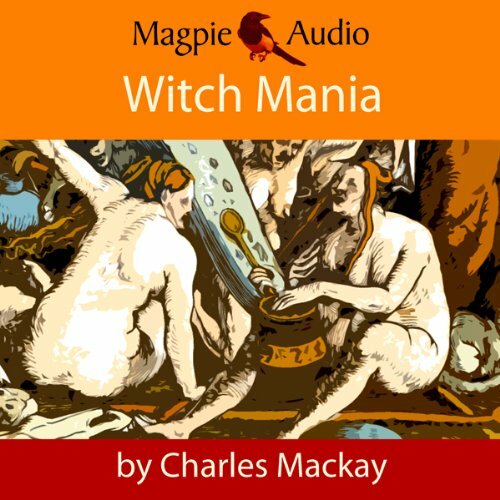 Published in 1841 it is a stylish and comprehensive dissection of the witch mania which beset much of Europe in the 16th and 17th century. 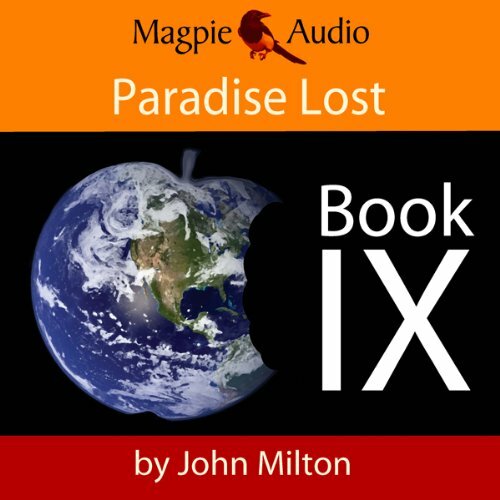 In his easygoing journalistic style Mackay describes in some detail many celebrated outbreaks of this hysteria including the trials of Dr. Fian and Gellie Duncan in Scotland, the progress of Matthew Hopkins through East Anglia as the self-styled Witch-Finder General, and further episodes in New England, Wurzburg and Geneva. Herein are speeches made from the dock, the scaffold, from the foot of the ‘bonnie fire’ itself, gruesome accounts of the many tortures endured and several chilling spells and incantations. A Christmas Carol is a work of power and beauty. 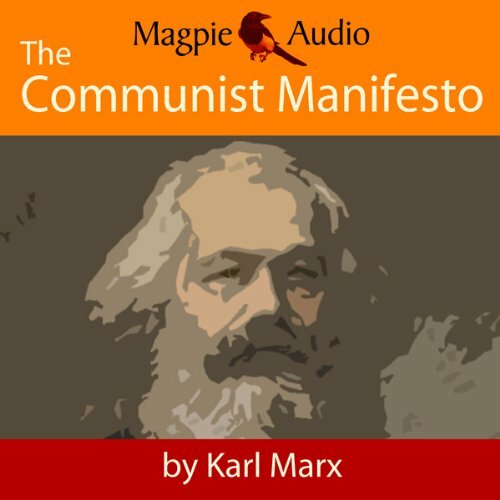 It has delighted and enthralled readers since it was first published in 1843. 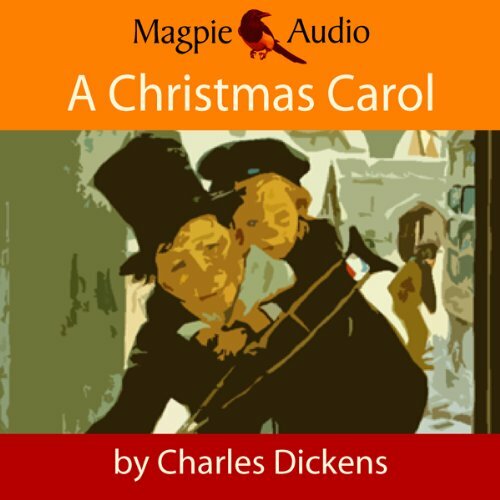 Perhaps Charles Dickens’ best-loved work, the story follows the trials and tribulations of Ebenezer Scrooge, man of business and notorious skinflint even by the City’s stringent standards, who is taken on a journey of self-discovery by his late business partner, the spirit Jacob Marley, with the help of three supernatural apparitions: the Ghosts of Christmases Past, Present and Yet to Come.